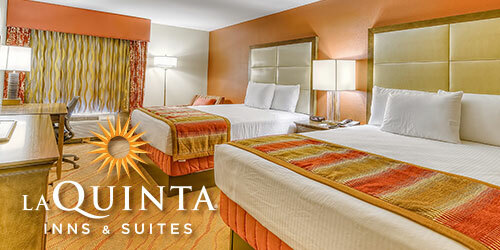 Redeem this coupon to receive: 10% off Weekend Rates, 15% off Weekday Rates. Must be mentioned at time of booking. *This offer is not valid with existing reservations, special events or holidays, cannot be combined with any other promotion or discount, and is based on availability.